Oh my!! Can you believe that Easter is this weekend? Eeek! I haven’t done any Easter crafts this year, OUPS! I’ll make sure to do some with my daughters this week though. 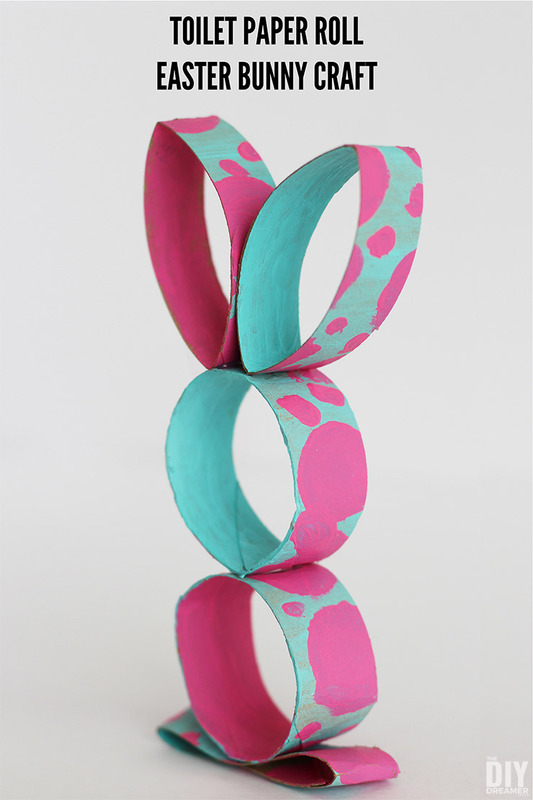 Did you do any Easter Crafts? 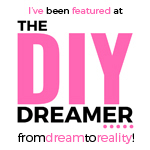 If you are looking for some ideas, check out these Easter projects that I have done in the past. 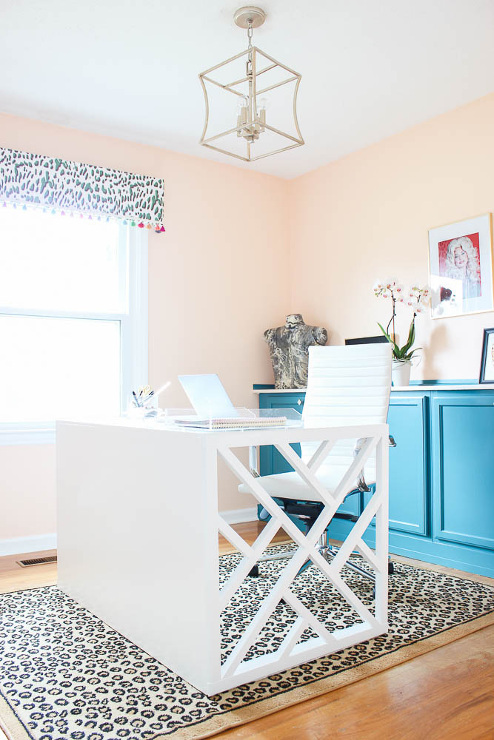 DIY Chippendale Desk from Rain on a Tin Roof. 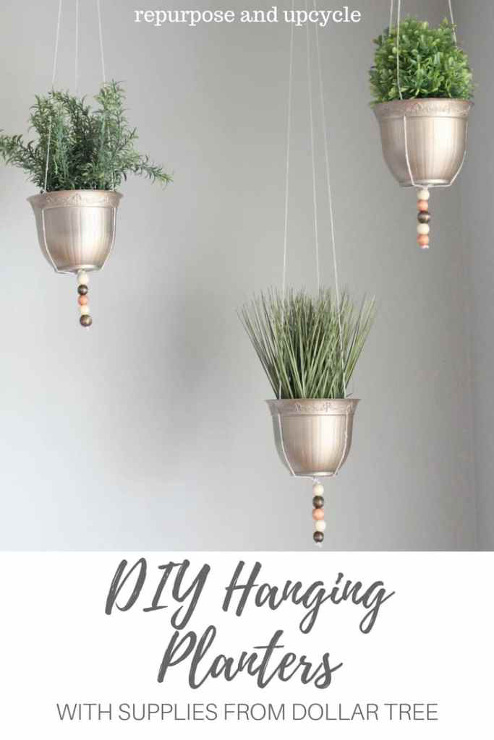 DIY Hanging Planter Project from Repurpose and Upcycle. 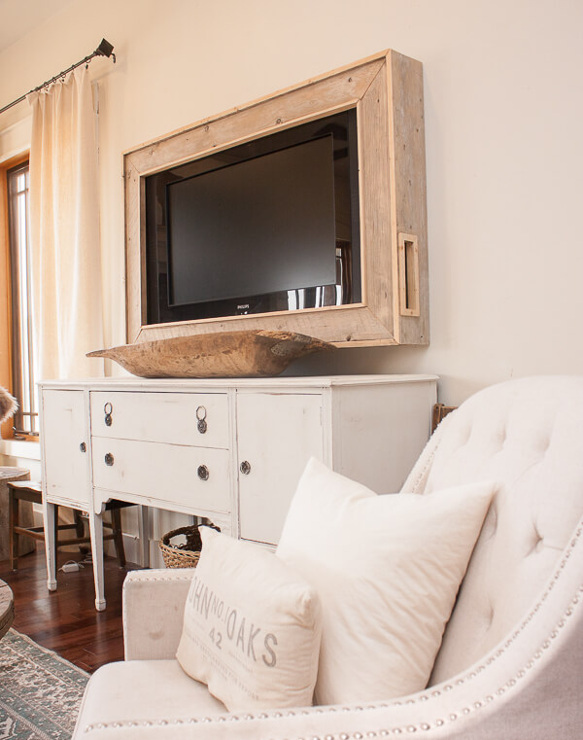 How to Make Your Own TV Frame from Twelve on Main. 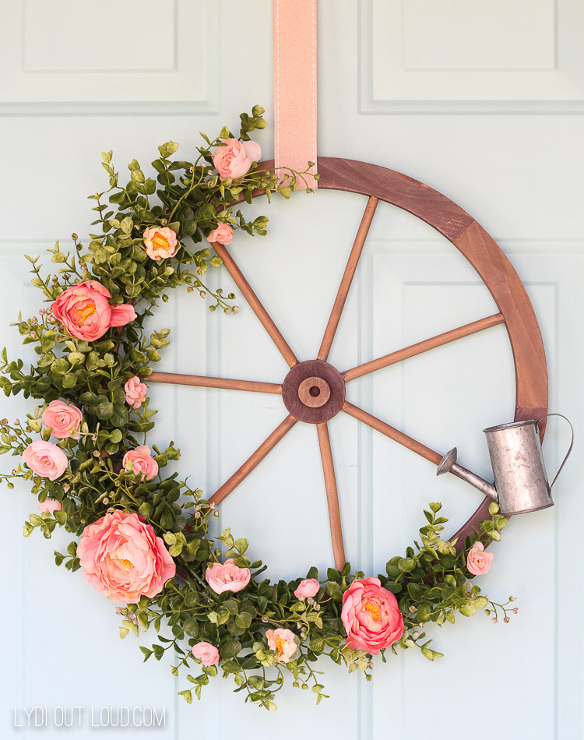 Wagon Wheel Farmhouse Style Wreath Tutorial from Lydi Out Loud. 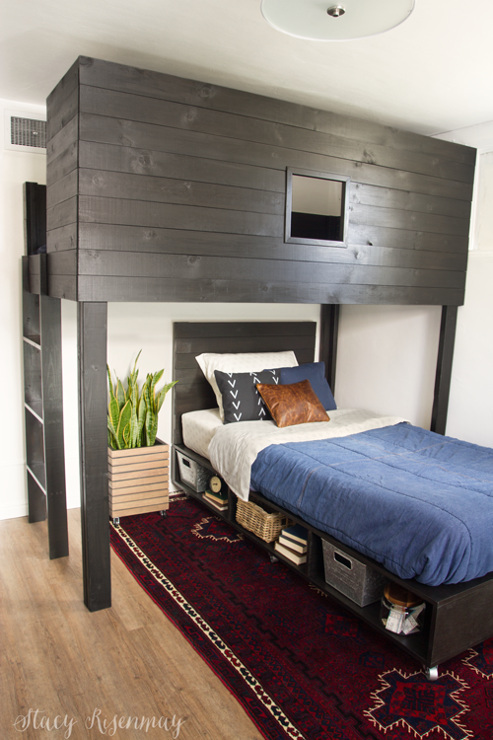 DIY Modern Beds from Stacy Risenmay. 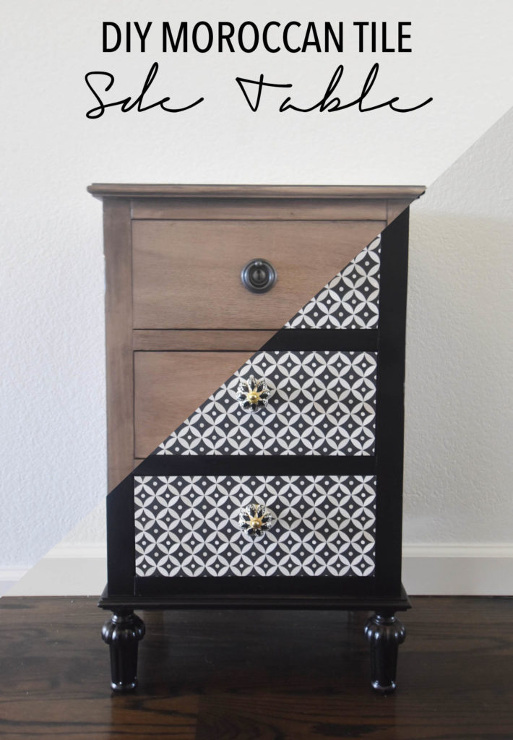 DIY: Moroccan Side Table from The Style Safari. 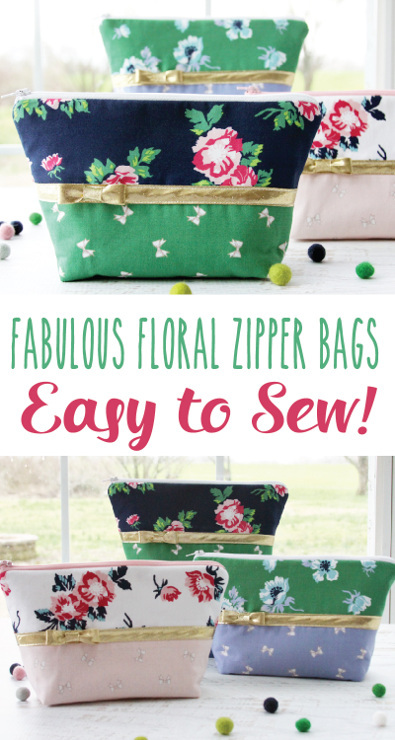 Florals And Bows Zipper Pouches from Flamingo Toes. Oreo Cheesecake with Oreo Cookie Crust from That Skinny Chick can Bake. Thank you again for another party! Hope you and your family have a nice Easter! Happy almost Easter Christine!! I love your Easter projects and all the wonderful features this week, thanks for your inspiration!! Hi Christine, love the features! Thanks for hosting the always inspiring party and wishing you and yours a Happy Easter.